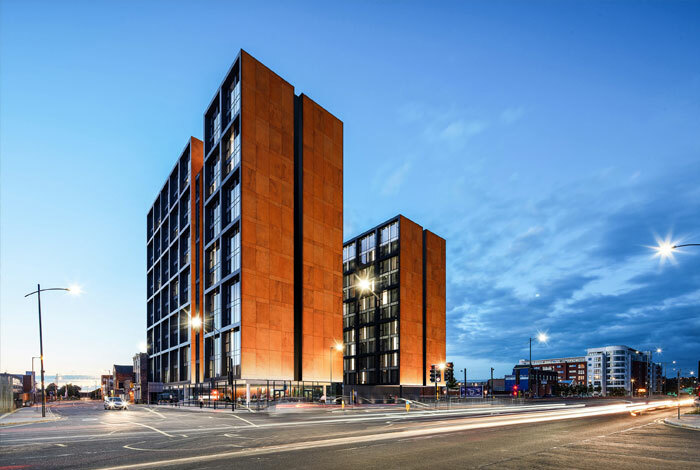 The Metalworks is an elegantly designed building in the heart of Liverpool’s central business district. Providing all of life’s essentials in one beautifully designed building. 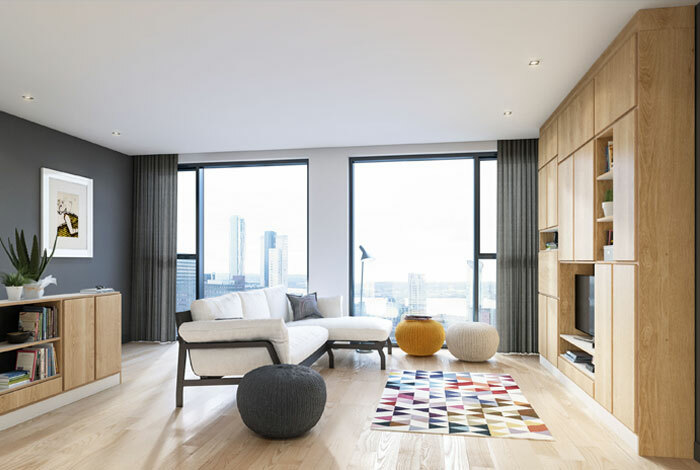 Invest today from £99,000 and benefit from 7% net assured rental return for 2 years.